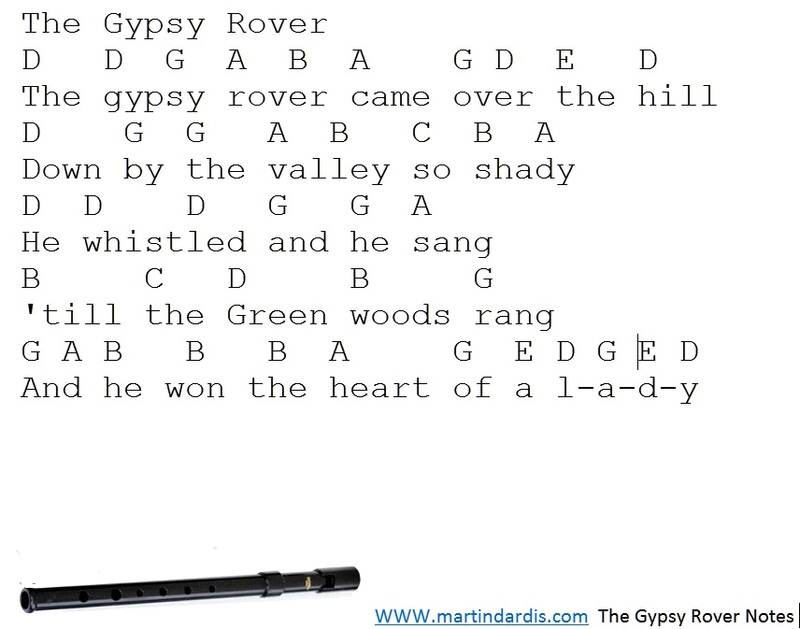 The Gypsy Rover sheet music with tin whistle notes-Irish Song. Recorded by The Furey Brothers, The Seekers and The Clancy Brothers. The song was written by Leo McGuire, this version by The Clancy Brothers And Tommy Makem-The sheet music will probably not fit the performance by The Clancys.